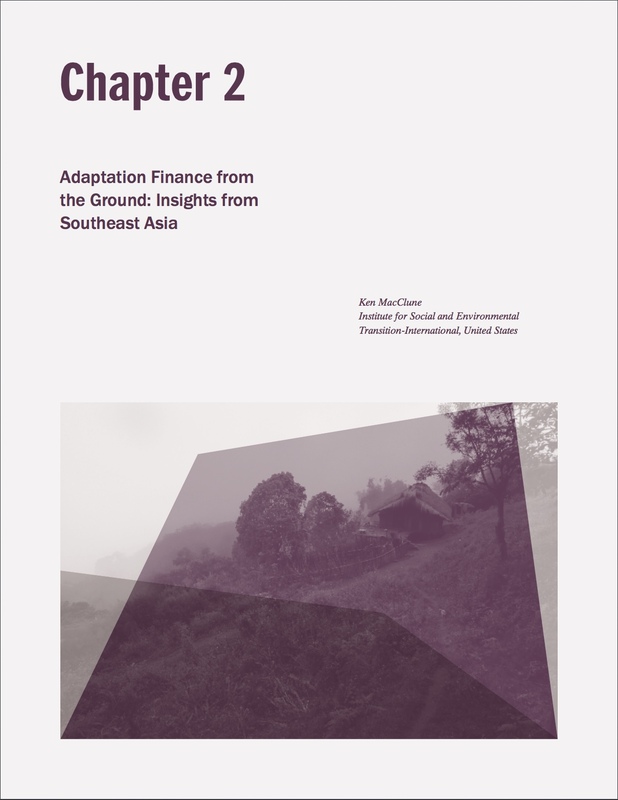 This chapter presents a snapshot of the challenges and opportunities for adaptation finance as seen from the ground and is based on on-the-ground experiences and interviews with practitioners in the field. 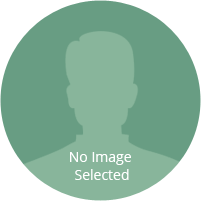 Author and ISET CEO Kenneth MacClune wrote the chapter based experiences of climate adaptation and resilience practice in Southeast Asia with the Rockefeller Foundation-supported Asian Cities Climate Change Resilience Network (ACCCRN) and the United States Agency for International Development (USAID) supported Mekong-Building Climate Resilient Asian Cities (M-BRACE) program. These two programs, along with smaller efforts supported by other donors, led to action on climate adaptation and resilience in 20 cities across seven countries between 2008 and 2017. The chapter examines some of the challenges that governance at different scales faces in financing climate adaptation. It explains that great strides have been made in a relatively short time on financing action to adapt to climate change and that this should be celebrated. Nonetheless, there is a need to bridge the gap between global financial streams and locally planned autonomous adaptation. Perhaps the biggest paradigm shift needed is to address the mindsets of expertise, power, and purview that hamper local adaptation. Bridging the gap should be done in a way that promotes actions that serve locally identified adaptation needs.